A small SUV that's impressively spacious for its size, offers attractive exterior styling and is more than capable of holding its own once the tarmac runs out. Regarded as a true all-rounder, the Terios is nimble on its feet, easy to manoeuvre and will squeeze into tight parking spaces thanks to its compact body. 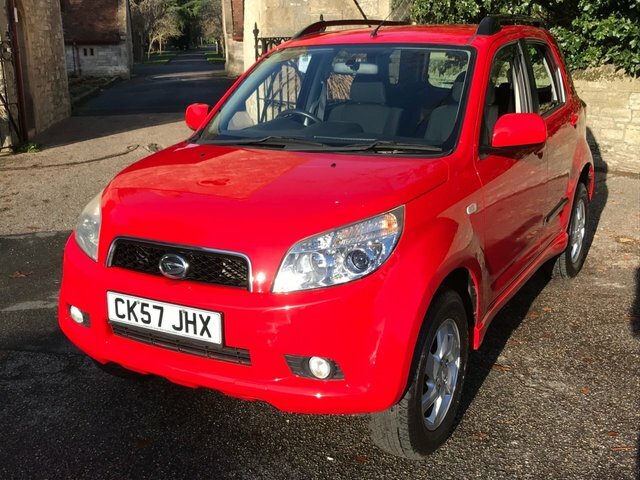 Newtons of Ashley Ltd is where you're sure to be able to find a quality, affordable used Daihatsu Terios at a price that'll make you smile. Come and see us in Christchurch today or simply contact a member of the showroom team with any questions or to arrange a test drive in the vehicle of your choice.